This one is a bit more difficult than usual. The majority of books that I read are crime fiction so (thankfully!!!!) I can’t really relate to sociopathic killers. 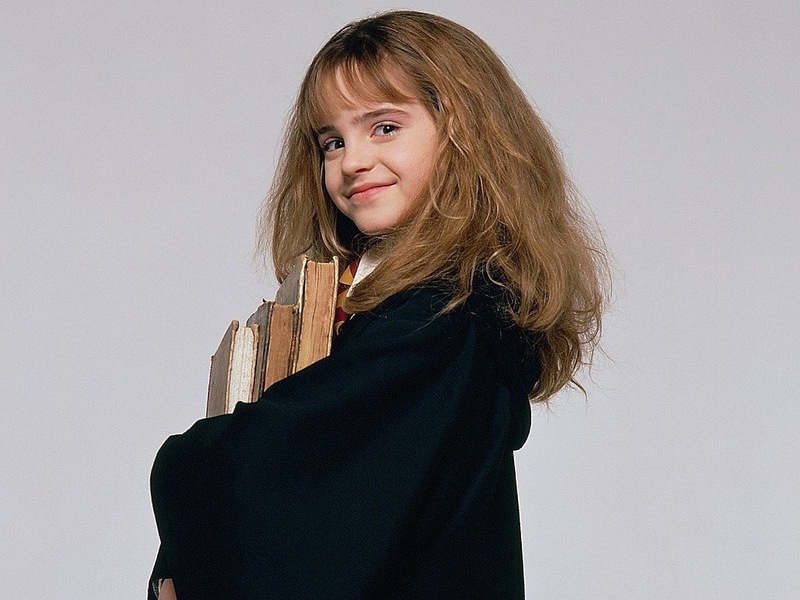 The only character I can think of, purely for bookishness, is none other than Hermione Granger. 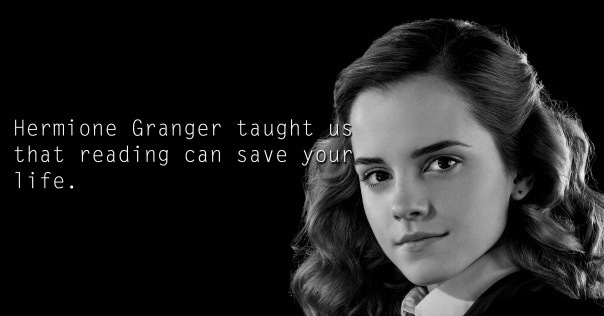 Hermione is a brilliant character in JK Rowling’s Harry Potter series. Her love of books was infectious. Her character saved many by having the knowledge gleaned from hours of reading. In my eyes, she can do no wrong. I can most certainly relate to this in that sometimes, on bad days, reading is my salvation, my escape.